Healthbeds introduces a groundbreaking new range: the Diamond 1000 Pocket collection, featuring the revolutionary Diamond 1000 Pocket Latex Mattress - the perfect solution to a restless night's sleep! The Diamond Latex offers an impressive 1000 individual pocket springs to give you a responsive and supportive night's sleep. The plush layer of Natural Talalay Latex with targeted pressure relief not only offers extra support, but outstanding comfort as well. 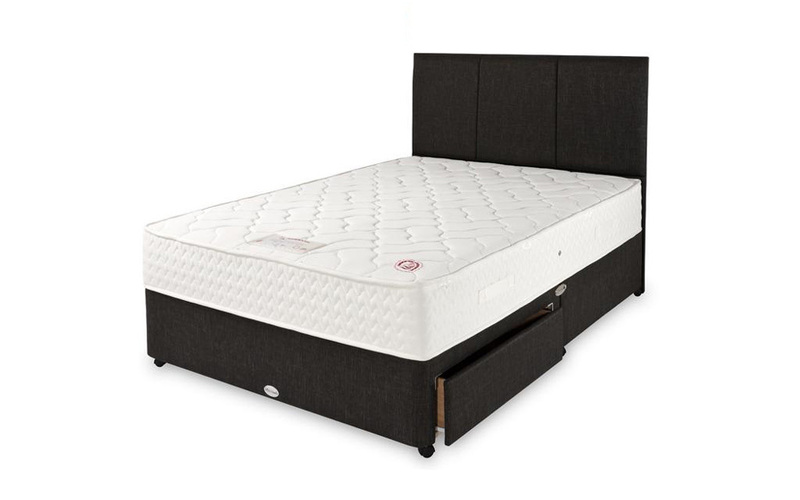 The medium firmness of this mattress offers you balanced head-to-toe support, combined with advanced sleep-to-the-edge technology: so you can sleep peacefully knowing that all of your body is supported! This easy-care single-sided mattress gives you lasting durability without the need to flip regularly: simply rotate every three months for continued support. Paired with the premium hypoallergenic and anti-dust mite properties, this mattress is perfect for anyone who loves an undisturbed night's sleep! 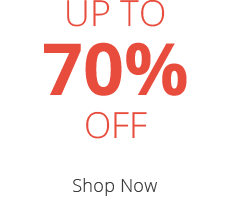 Very comfortable, supportive and med firm. 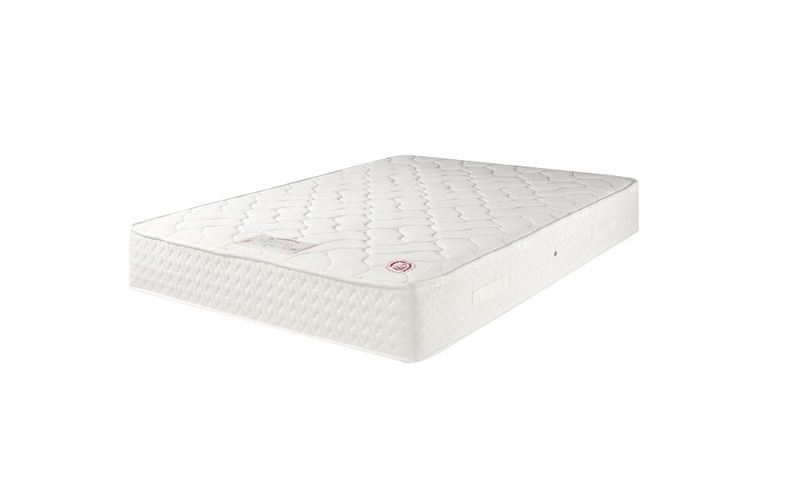 It is a well made mattress for the price, Good Quality. 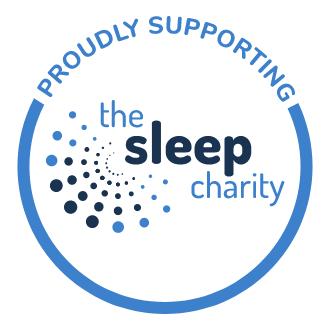 The mattress is more firm than medium, I have woken up with painful shoulder and tingling down my arm so I have had to put a memory topper on it also 2 padded toppers and a duvet under the bottom sheet but still finding it very firm. I will have to purchase another softer mattress as this is like rock. It has also started to dip in the centre after one weeks used. If you prefer a firm mattress then yes it is ok but if you won’t a soft to medium don’t go for it. The sensation you are experiencing is normal and can occur with any new mattress. It's usually as a result of the new mattress supporting the body in a different way from the old one. 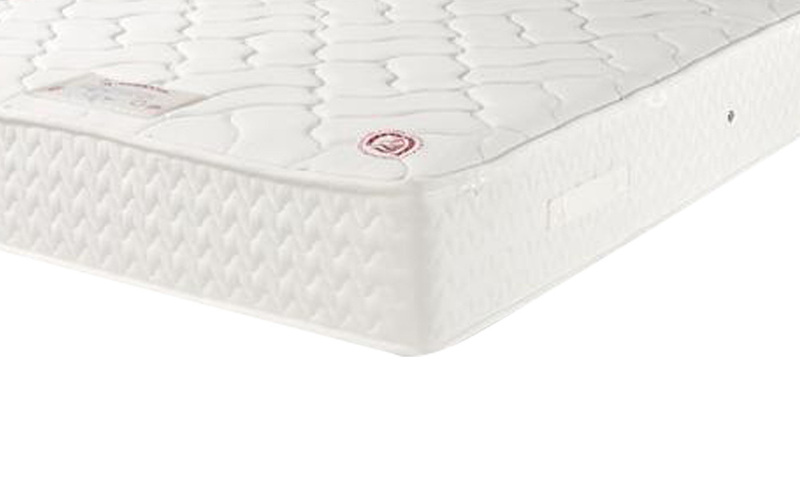 The problem can feel worse if the old mattress was of completely different type from the new one, or if it had lost its ability to support the body properly. The new mattress will be giving a better support, but the body objects to the different feel until it becomes accustomed to it. However this does not mean that the mattress is defective. You are doing the right thing in using a mattress topper, even if just for a few weeks, this will help your transition to your new mattress. 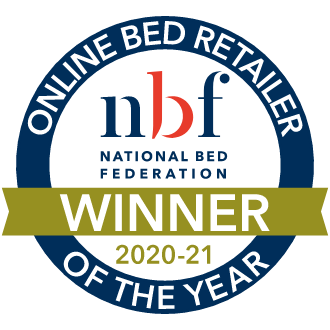 If the mattress is dipping in the centre please do contact us at customerservice@mattressonline.co.uk where we will be more than happy to assist.